It’s illegal and unethical to go out, buy a bunch of tools, and offer to build houses, fix up homes, etc without being first licensed by the Contractors State License Board (CSLB). A contractor’s license in California is required for projects that exceed $500. One can work as an unlicensed contractor ONLY if the contracted project is under $500. The state of California is cracking down on unlicensed contractors and for good reason. In addition, many homeowners are more aware than ever of the potential risks and dangers of working with an unlicensed contractor. There are many benefits of becoming licensed such as establishing credibility with your clients. Also, there is a much greater earning potential. To become a licensed contractor, candidates will have to sit for two exams: law and business; and their trade. You will take the exam on a computer at one of the many testing centers placed throughout California. 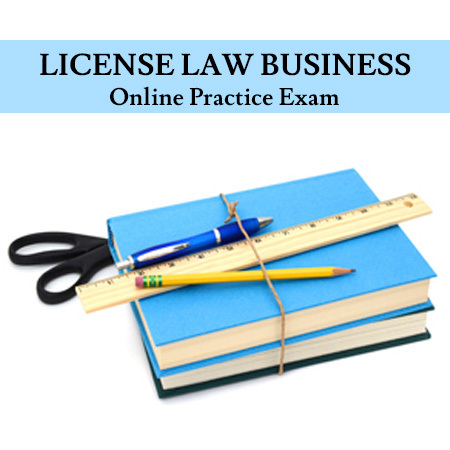 The exam has approximately 100 questions on the Law & Business exam and a score of 72% or higher is needed to successfully pass the exam. You will be given 2.5 hours to complete the exam. Once the CSLB has approved your application, you will be informed of the testing date. 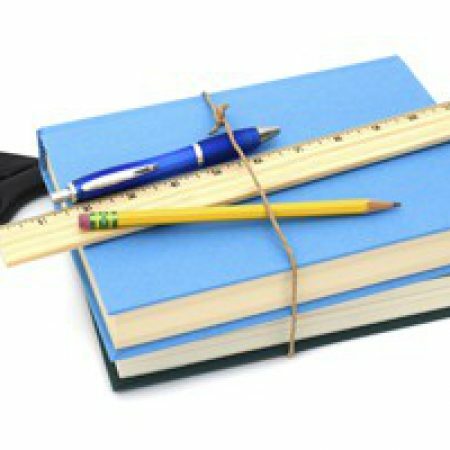 It is recommended that you give yourself plenty of time to prepare and study for the exam. One of the most effective ways to prepare for the exam is by using the Peerless Institute Law & Business Study Guide book. The book includes hundreds of pages of relevant content that is covered on the state exam and is also loaded with close to a thousand multiple choice questions.